Splento couples photographers in London are on hand to create beautiful images of you and your loved one in any setting and in any location of your choice. We pride ourselves on producing wonderful memories that you can cherish forever. Book one of our photographers now to document your happiest moments. We are available on demand and at short notice to provide you with any brief that suits your needs. Based in London, we are happy to travel to any desired location to photograph the happy pair. 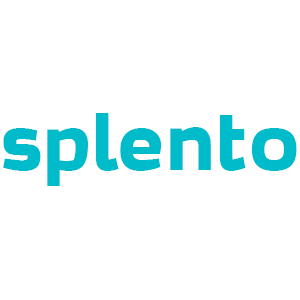 Splento provides professional, reliable and affordable couples photographers. If you are seeking a great package deal for £99 per hour with professionally retouched images delivered to you within 48 hours, then look no further. Book now. Love Story Photography Industry is a very competitive industry in London. There are lots of amazing Love Story Photography Industry photographers in London with a whole range of offers, different prices and availability. Where else can you find the best Love Story photographers in London from £99 per hour and photos delivered in 48 hours?